MotorAid is an award-winning independent garage and body repair centre, which specialises in German cars and commercial vehicles. We aim to be a ‘one stop shop’ for car servicing, MOT’s and vehicle repairs. 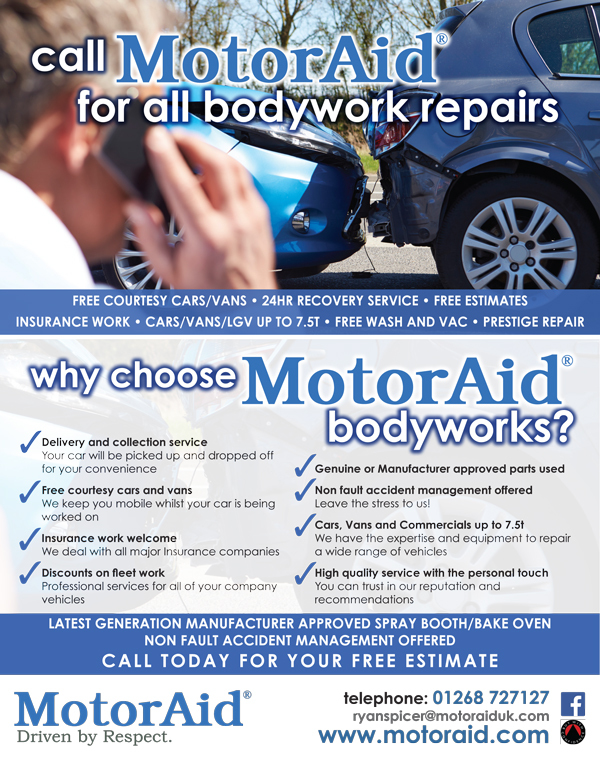 From small dents and minor scuffs to repairing heavy accident damage and De fleet services, with over 20 skilled technicians MotorAid can help with any problem. We also have collection and delivery drivers, mobile servicing mechanics, diagnostic technicians, auto electricians, hydraulic specialists, LOLER & MOT testers in-house to help us through our customers’ needs.